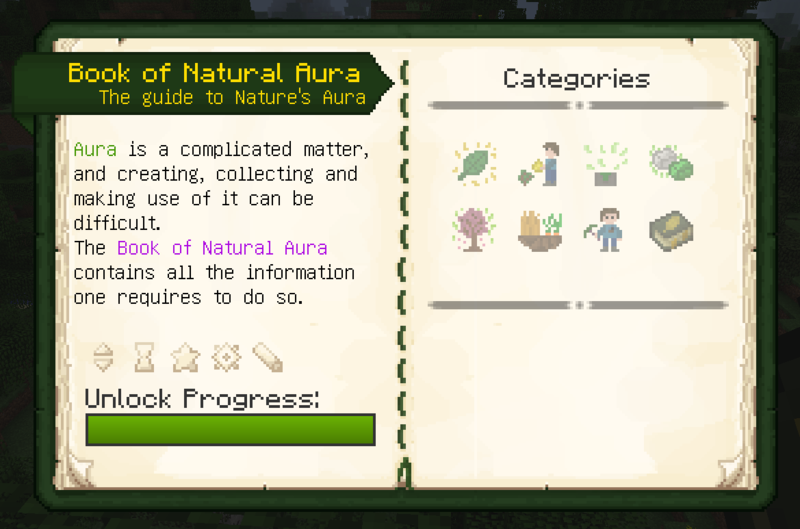 Nature's Aura is a mod about collecting, using and replenishing the Aura naturally present in the world to create useful devices and unique mechanics. Below are a couple of pictures and animations showing some of the features that Nature's Aura has to offer. Of course, there is a lot more to discover than what is shown here! The Book of Natural Aura guides players through the mod and its mechanics, slowly revealing more information about the mod by unlocking Advancements. To create this book, simply combine the following items in any shape. 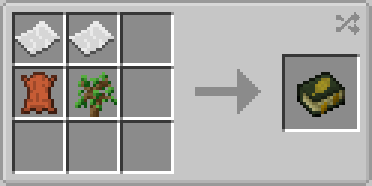 All other recipes required in the mod will then be visible within it. The Ritual of the Forest is a way of creating magical items using the power of nature. The Natural Altar collects Aura from the environment to use for the creation of new materials like Infused Iron. 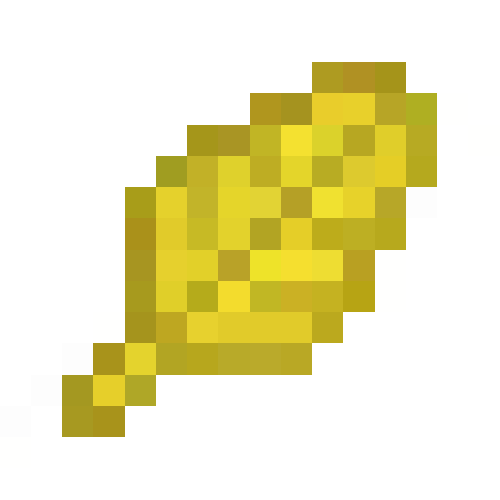 The Extraneous Firestarter is a way of using Aura to your benefit: It collects it from the world and powers a furnace without needing any fuel. There are a lot of ways of creating Aura and feeding it back into the environment. Here, the Herbivorous Absorber is shown. Of course, Nature's Aura also adds means to automate procedures like this. Creating an excess amount of Aura in the environment can cause positive environmental effects to occur, like this Vegetational Increase. Of course, having too little Aura in an area has negative effects on the environment. Here, Natural Decay is occuring. Feel free to report any issues and suggestions on the issue tracker. If you're really enjoying the mod and you want to support its development, you can check out my Patreon page. If you have any questions or things to talk about, you should join my Discord server! Note that Nature's Aura is compatible with CraftTweaker out of the box. You can find a tutorial here.